You may have noticed our post about the White Castle Crave Mobile making an appearance at both Fun Spot America locations this weekend. Well, apparently everybody underestimated how popular this event would be. Each day, the lines were huge, with people waiting 2-3 hours just to place their orders. Sometimes the truck would close the line to catch up, and then reopen. And even then there was no guarantee the people in the line would get a chance to order. We don’t have any White Castle restaurants in Central Florida, but if you’ve been wanting to try one of their burgers, you’ll get your chance this week. 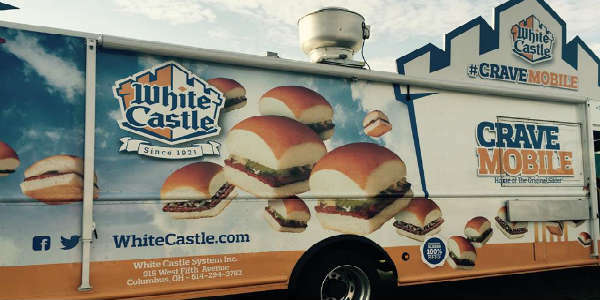 The White Castle Crave Mobile will be making stops at Fun Spot America‘s Orlando location on February 19-20, and their Kissimmee location February 21-22. 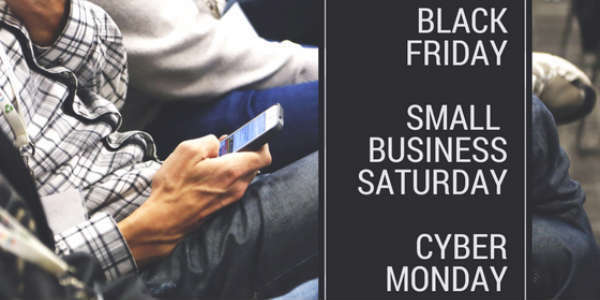 Times all days will be from 11am to 1pm. Two of Orlando’s most popular attractions are teaming up, and this week, Gatorland broke ground on a new “Gator Spot” at Fun Spot America in Orlando. Gator Spot will feature rare white alligators, along with regular Florida alligators and crocodiles from Gatorland in a new 15,000-sq-ft area within Fun Spot America on International Drive. 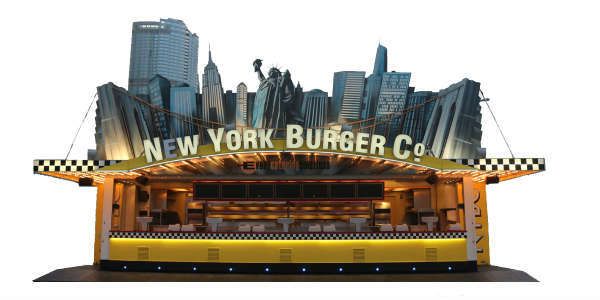 It is said it will cost more than $1 million to build. 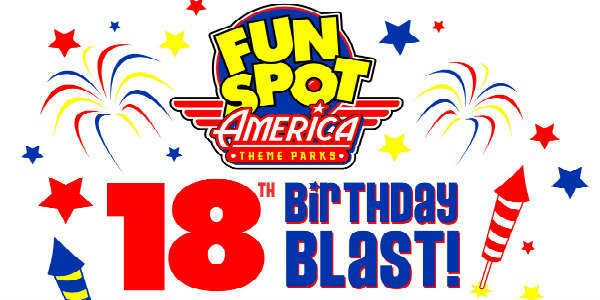 One of the Orlando area’s favorite attractions, Fun Spot America will celebrate it’s Sweet 16 Birthday on June 14 with special pricing and more. Guests at Fun Spot’s two locations in Orlando and Kissimmee will be able to purchase one-day unlimited ride armbands for only $16 from 10am to noon, either in person or online. Regular price is $40, so that’s quite a savings! 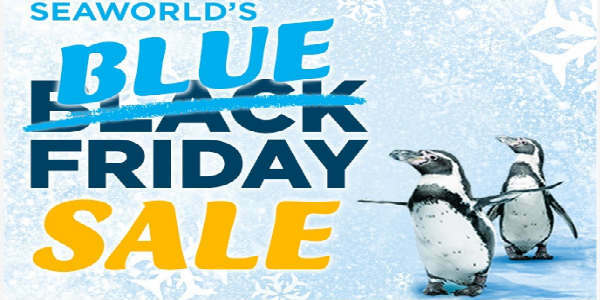 Guests can also purchase $16 Sky Coaster flights all day until closing time. Once you purchase your armbands (up to 6 people), you can stay and play or come back another day this year. The first 1600 in-park guests will receive Fun Spot bags, T-shirts, pens, sunglasses and other fun giveaway items, too. In addition, there will be in-park entertainment such as magicians, face painters, stilt walkers and more. Guests can also purchase specially priced souvenir cups for $4 with unlimited refills for that day. Fun Spot is a nice alternative to the theme parks. The two locations – Orlando and Kissimmee – are smaller and less expemsive. Both attractions feature carnival-style rides, go-karts, and a SkyCoaster swing ride. Now, it appears the Orlando location will be expanding and upping the thrills with the addition of three rollercoasters. The coaster will feature wooden tracks with metal supports. Among its highlights will be a 75-foot lift hill with a 58-degree drop, as well as banked hills and sharp turns. Great Coasters is building the coaster. They also built Busch Garden Tampa’s Gwazi dueling wooden roller coaster. The second coaster doesn’t have a name yet, but it is a suspended coaster. This means that instead of the seats being on top of the track, riders are hanging from the track, with the feet dangling in the air. It’s being built by the Dutch company Vekoma. The third will be a children’s roller coaster. Fun Spot will also be adding more traditional amusement park-style rides, as well as expanding the go kart tracks. There will also be a new entrance building and a new parking lot. The size of the attraction will increase from 5 to 15 acres. This part is expected to be done by spring 2013. 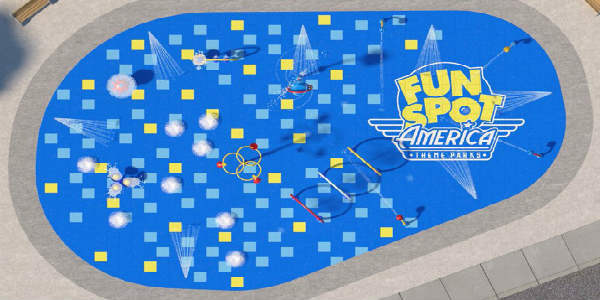 Once it opens, Fun Spot will change its name to Fun Spot America. A few years down the road, the attraction plans a “phase two” of the expansion, that will include the addition of a water park, and possible a dinner theater complex. No word on what the prices will be when “phase one” opens, but I expect it to be comparable to the theme park ticket prices. 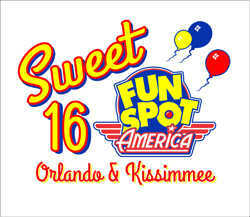 Fun Spot Orlando is located at 5551 Del Verde Way in Orlando. That is one block east of the intersection of International Drive and Kirkman Road, near Universal Orlando. Their phone is 407-363-3867.